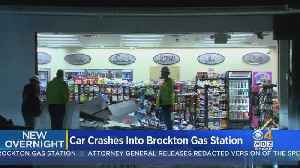 A car jumped a curb, drove through the Shell Gas Station parking lot, then crashed into the convenience store, police said. 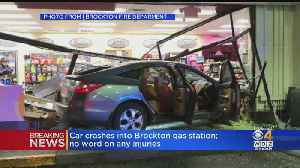 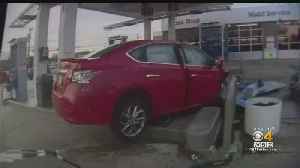 A car crashed into a gas station in Brockton. 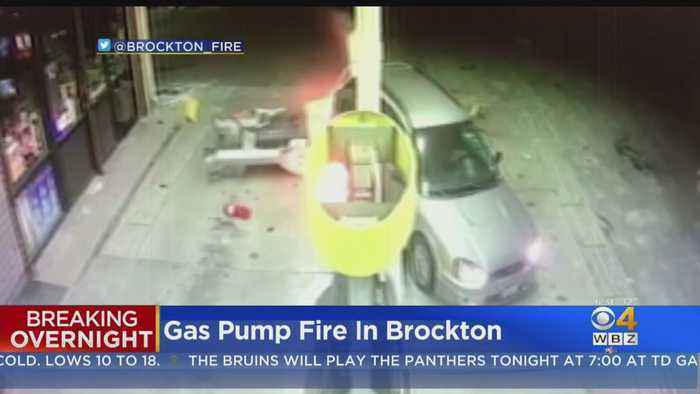 Police said a teenaged gas station employee likely prevented a fire by quickly turning off the pump. 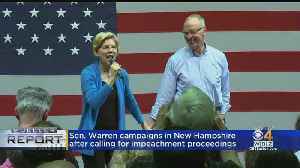 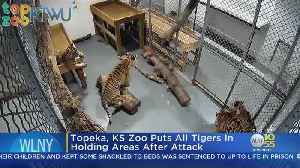 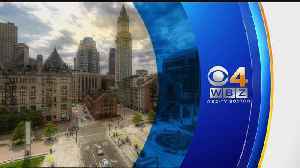 WBZ-TV's Jim Smith reports. 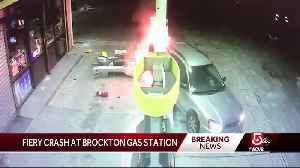 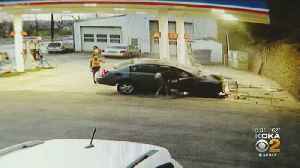 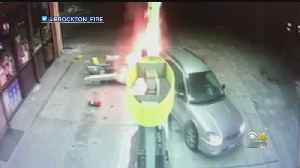 A fiery crash at a Brockton gas station is under investigation.